EXCELLENT INVESTMENT OPPORTUNITY! Ready to live in. 2/2 split floor plan. Ceramic in main area and carpet in bedrooms. Great closet space throughout, impact windows and balcony door. 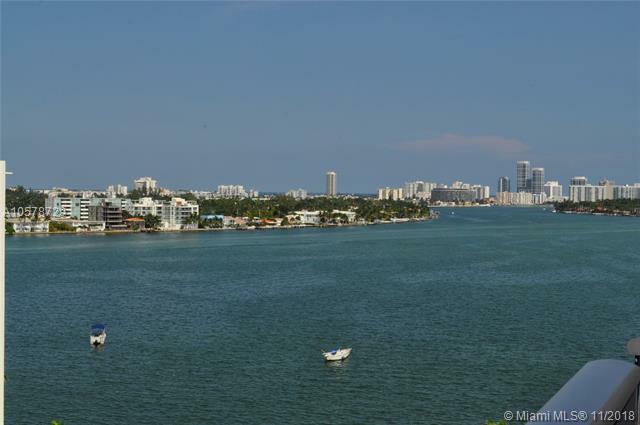 Priceless bay views and the Miami Beach skyline from balcony and pool area. Laundry room on each floor. 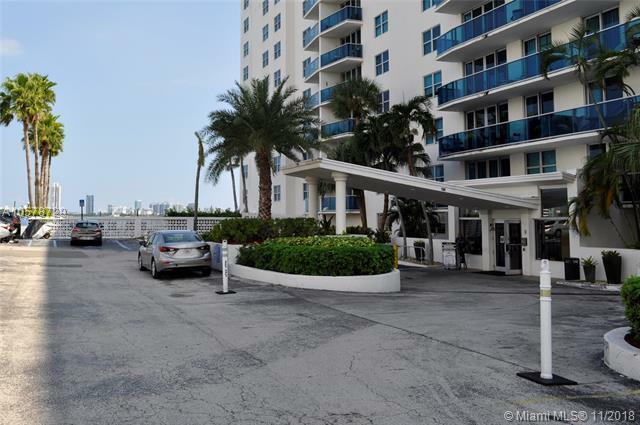 Amenities include 3 pools, new state of the art gym with peaceful views of the bay. Convenience store and Management on site. Very well maintained building. Treasure Island Elementary walking distance. Secure and patrolled neighborhood. Can rent twice yearly. 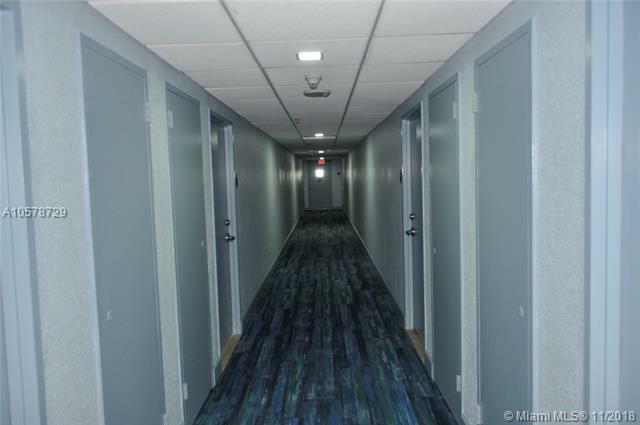 Easy access to I95 and 5 min. to fabulous beaches. Call Listing Agent for showings. 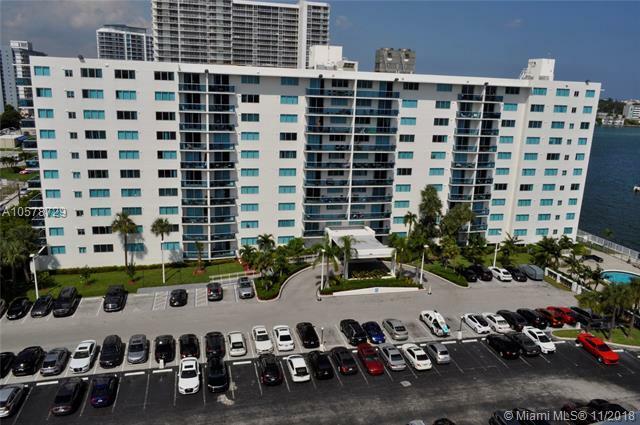 Broker Remarks: EXCELLENT INVESTMENT OPPORTUNITY!PRICELESS BAY VIEWS, N. BAY VILLAGE 2/1 UNIT, 1 PKG, TREASURE IS. ELEM., MIAMI BEACH, MIN. AWAY. CALL LISTING AGENT. Listing courtesy of Own Realty.